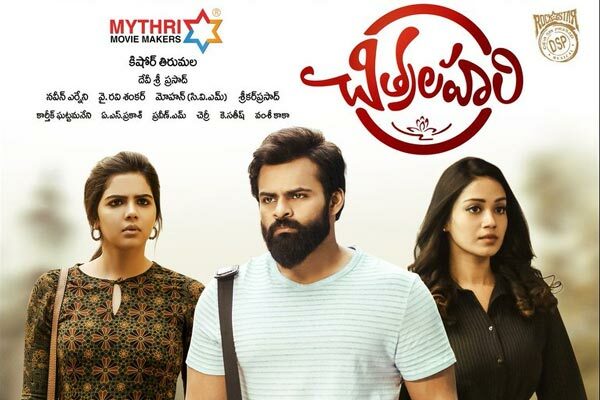 Supreme Hero Sai Dharam Tej's Chitralahari had a decent first weekend run at the box office. The movie has performed well in the domestic markets but has been average in the Overseas Territories. Given that the movie is sold at cheap rates, the trade is looking at profits. The real test for the film begins today as the working days began.